* 1999 and 2000 ridership per station had no file database. 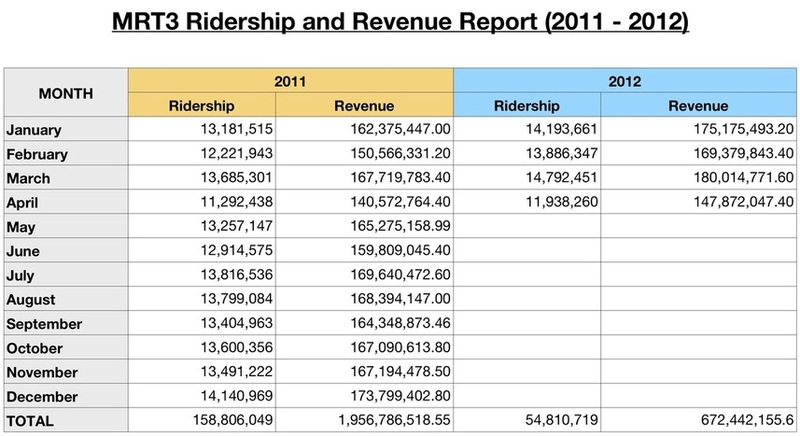 * 2005 ridership did not include December. * 2011 ridership include January to May only.